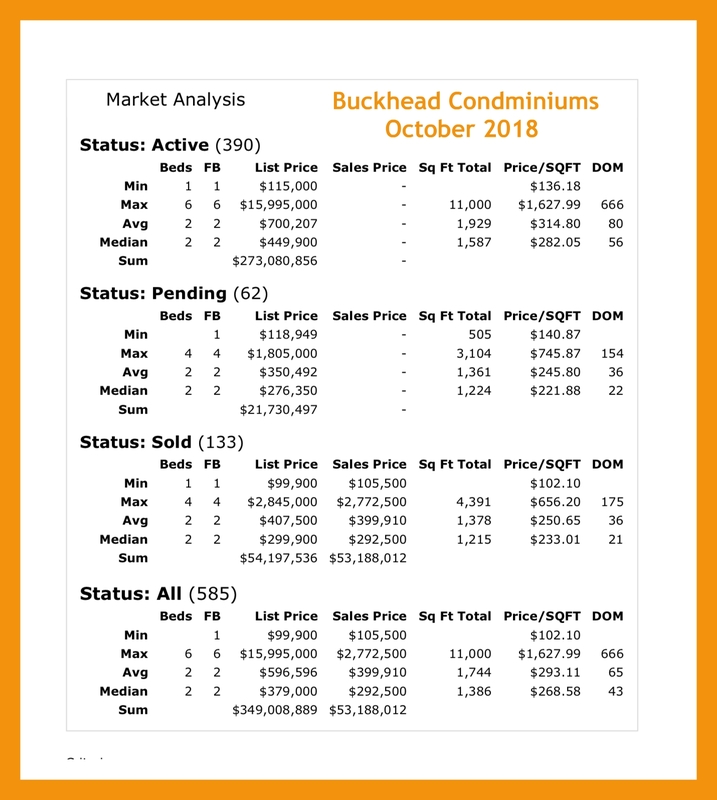 The Buckhead Atlanta real estate market is still moving, and we wanted to “take it’s pulse!” So let’s look at the Buckhead Market Report October 2018. First, a look at the condominium market…and a disclaimer. 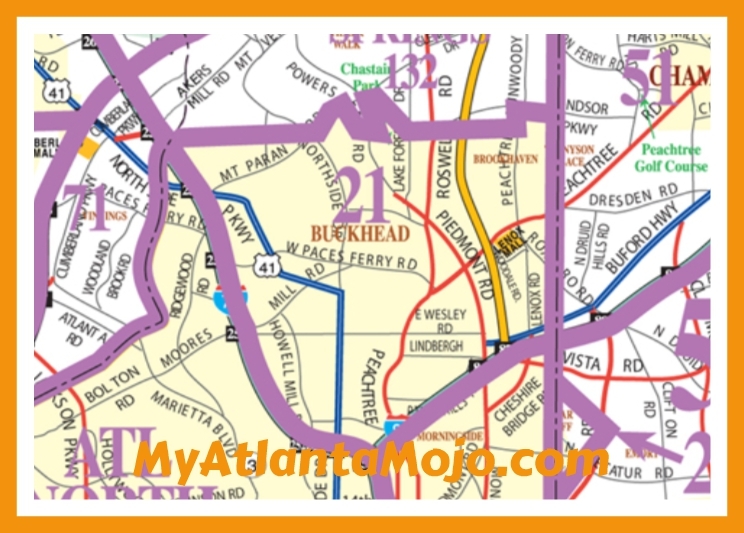 Buckhead and how homes are listed by agents, can vary. We compiled this report based on the Area 21 as designated by the First Multiple Listing Service. (A map of this is to the right) Some listings that a buyer might think is a Buckhead area, may not appear as part of this report, but this is how we pulled these market numbers. For October, there were 390 active listings, ranging from a Collier Green 1-bedroom at $115,000 to a 5-bedroom, 5-bathroom at The St. Regis for $15.995M. In the chart below, you can see the average days on market to be 80, but the St. Regis listing seems to have been on the market for 666 days! 62 listings were Under Contract, and ranged from $118,949 at Parklane on Peachtree to $1.8M at The Charles. 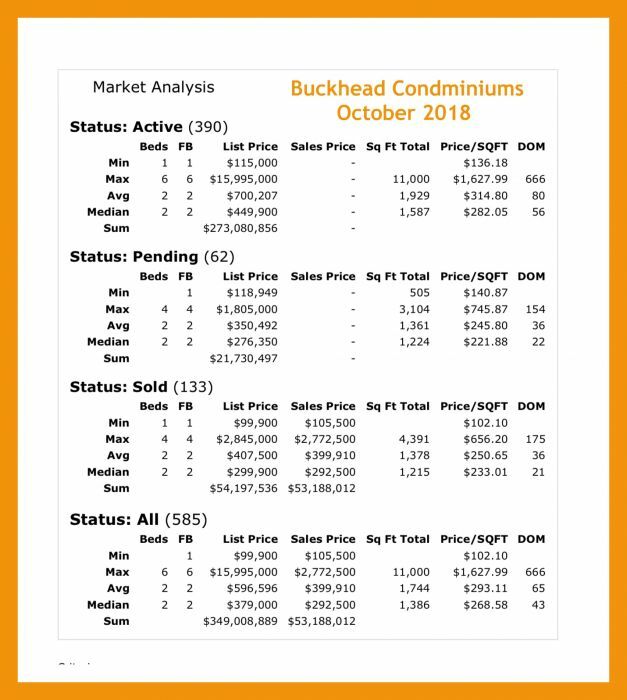 133 homes sold (or closed) in October in Buckhead. They ranged in price from $105,000 at Slaton Manor to a 2-bedroom at The Wakefield at $2.772M. 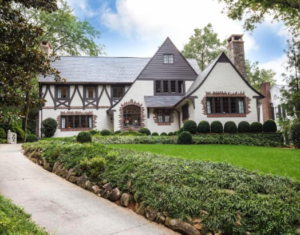 In the Single-family market in Buckhead, there were 499 homes listed For Sale. 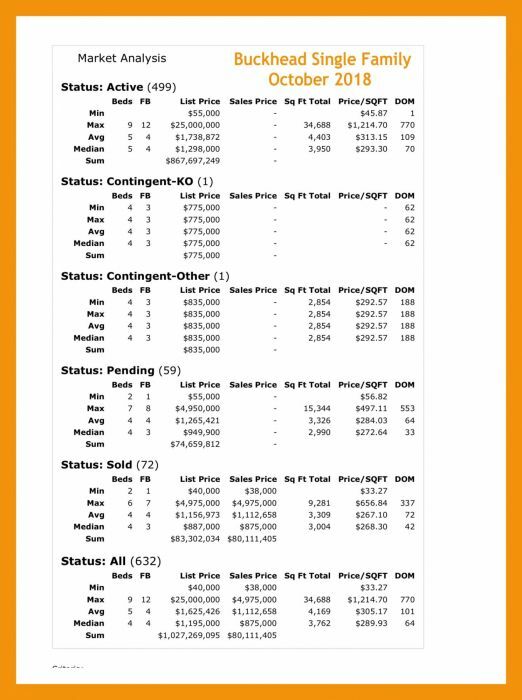 (An adjustment to the chart below is $379,900 for a home in LaVista Park to $25M for the former Tyler Perry estate, some 10,000 sq. ft on 17 acres. You can see that listing HERE! There were 59 homes Under Contract ranging in price from $500,000 in Peachtree Hills to $4.950M on West Andrews Drive. 72 homes sold in October, ranging from $462,000 in Meadowbrook to $4.975M on Knollwood Drive in Tuxedo Park. 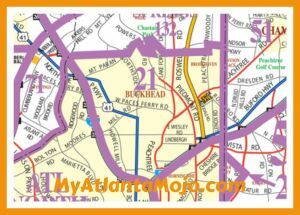 If you are looking to Buy or Sell a home in Buckhead, MyAtlantaMojo.com can help! Buying? 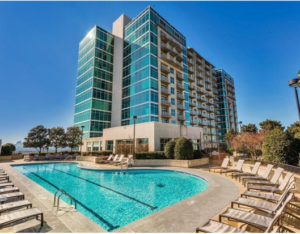 Are you looking to buy a Buckhead home or condo? We can set up specific searches for you based on price, building or other specifics you may be looking for. In a competitive Seller’s Market, we can alert you of new listings within minutes of them hitting the market! Just complete out Buyer Information Form, or let’s schedule a time to talk about what you are looking for!